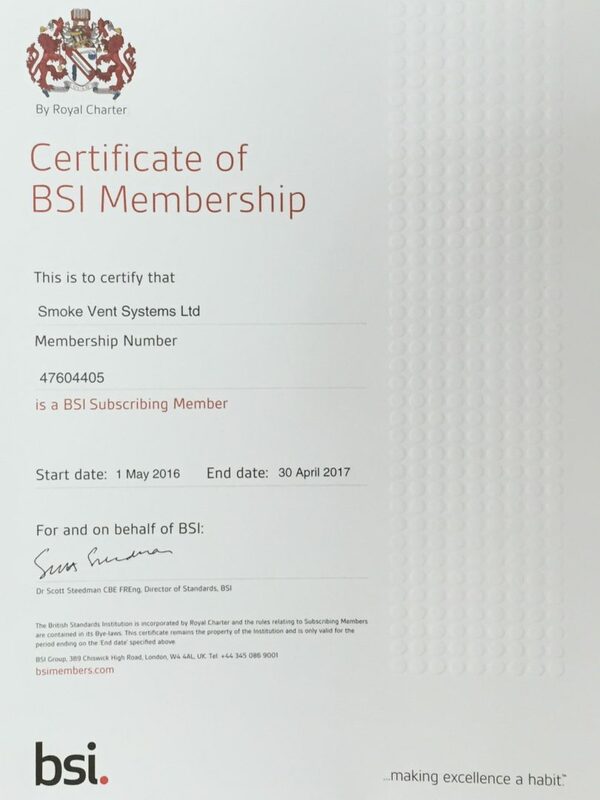 Smoke Vent Systems Ltd, Forest Edge, Salisbury Road, Blashford, Ringwood, Hampshire, BH24 3PB.  All SVS installations & Maintenance meet the requirements of Approved Document B, BS7346, BS9999, BS9991, EN12101 and The Regulatory Reform (Fire Safety) Order 2005. Please follow the links below for more information. © 2019 Smoke Vent Systems Ltd. All rights reserved.